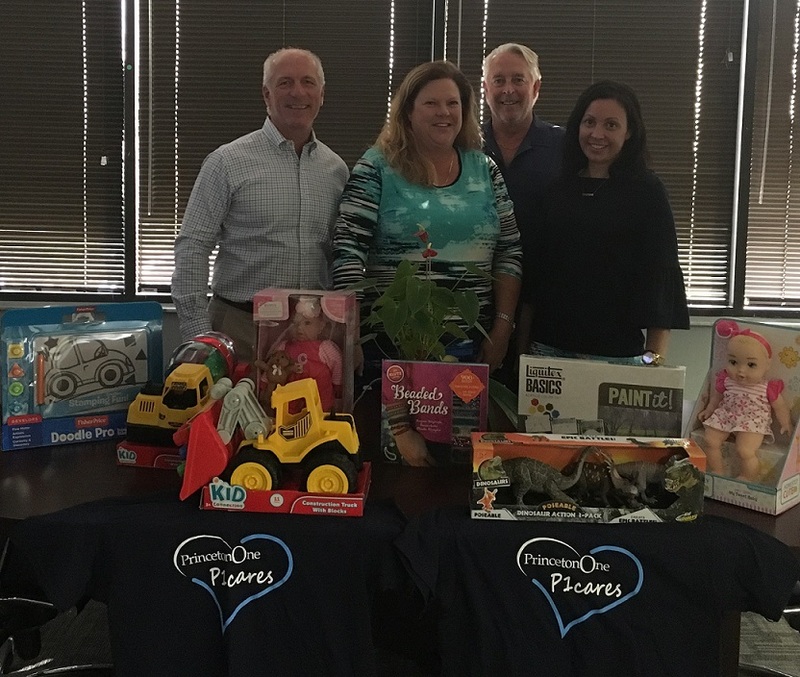 Our Tampa office recently participated in a toy drive organized by St. Catherine of Siena church in Clearwater, Florida. The holidays can be extremely challenging for low-income families in the community, and receiving a present can help make the season a little brighter. Toys for boys and girls of various ages were purchased, wrapped and delivered to the church. On December 16, the church will hold a holiday party to help dedicate its newly acquired Sienna House and soccer field. Santa will be on hand to deliver festively wrapped gifts to help the children enjoy the magic of the holiday season.